Browsing all articles tagged with Windows 3.x. 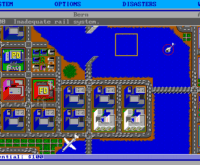 Wil Wright’s famous city planner lets you build the urban sprawl of your dreams, then send in the lizard monsters! 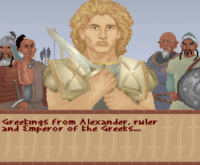 J Man finally publishes a review of Civ he started about two years ago. 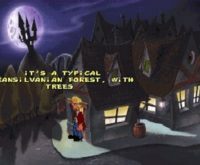 Static takes on a comedy point-and-click adventure that seemingly suffers from a shoddy English translation. 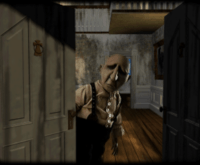 Static investigates a creepy claymation adventure where you can jump between the characters (and victims!) of some of E. A. Poe’s classic tales. 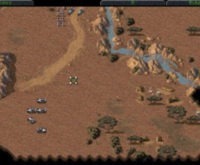 Westwood’s entry into a new series is a nearly perfect iteration on previous RTS titles. And no, it’s not “Dune III”.